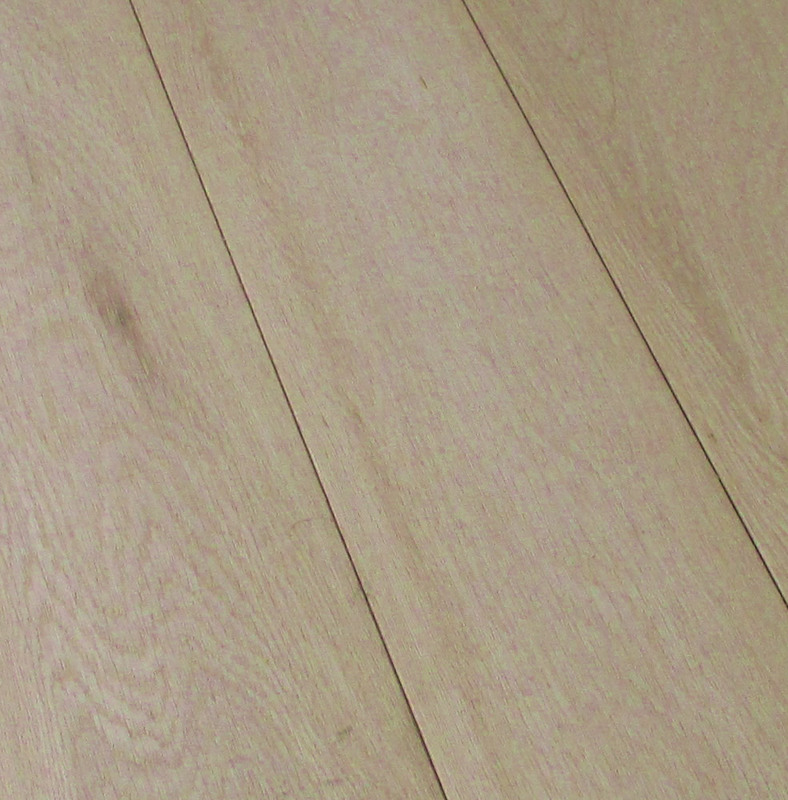 Our Select Oak Unfinished 150mm is a floor of simplistic beauty. The top layer of this floor is 4mm thick European Oak, so the floor has the look and feel of a real solid oak floor. 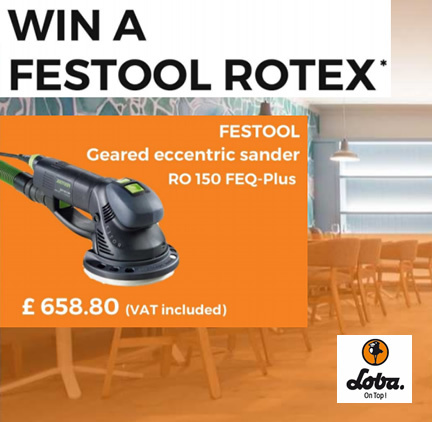 A fantastic, inexpensive, more stable alternative to solid oak flooring. 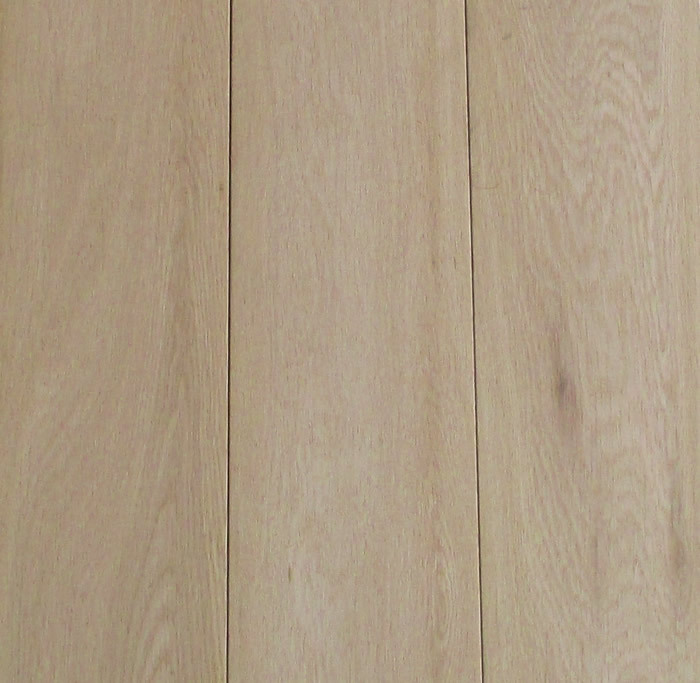 Great experience with Floor Sales Online - ordered 20metres of engineered oak 150mm, they called me to confirm order, delivery two days later on time as promised with another phone call to let me know it was on the truck. Great quality oak and floor looks superb. Very happy.